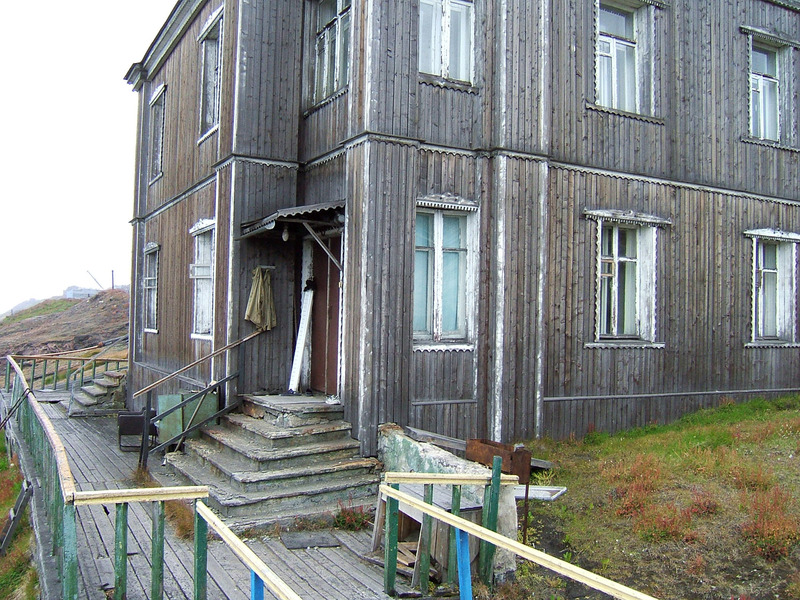 Barentsburg is the northern most Russian town. Photo; © Paul Ward - These are pictures from a cruise around Svalbard inside the Arctic Circle in high summer. Tell me more about a trip to The Arctic!